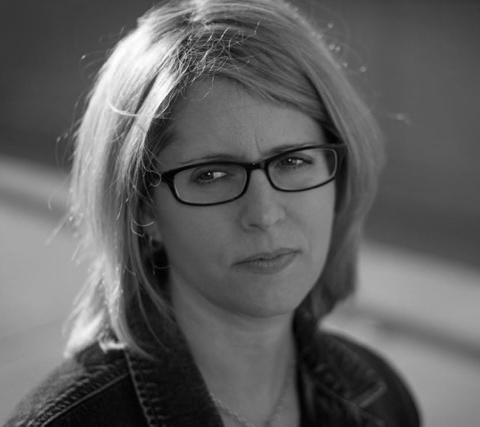 Last week we released the first in our National Poetry Month offerings. 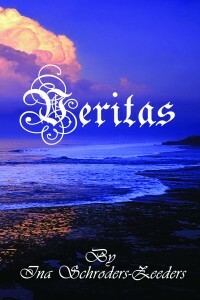 Look for Veritas in print, now at all major retailers. eBook coming soon. Keep an eye out for the rest of our offerings over the next four weeks. You can see all of our books at Poets.org. View the press release for Veritas here. Ina Schroders-Zeeders, author of the just released poetry collection Veritas had her release featured in her local paper ‘De Terschellinger’. The book was also mentioned in the online version of the paper, and the article appeared on a local cable television station. Author Frank Lieberman finished the Way Too Cool 50 mile run on Saturday. Congratulations Frank!